Today is Emily Kile’s last day working for NPC before she heads to law school at the Indiana Maurer School of Law in Bloomington this fall. 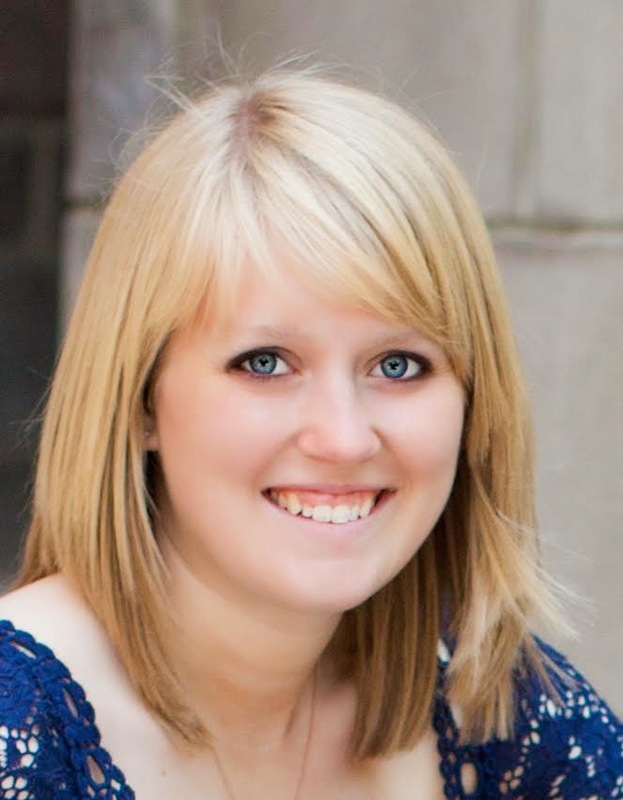 Emily started as the marketing and communications intern at NPC in the fall of her junior year at Butler University. As marketing and communications intern, she worked extensively with marketing and managing TheSororityLife.com initiative and with various other NPC communications projects. In May she graduated and began work as the office administrator for the summer. Emily is also the Fraternal Government Relations Coalition intern. As the FGRC intern, Emily has been working on developing a social-media strategy for the FGRC and has prepared various toolkit items for fraternities and sororities to use to promote the work of the coalition. About Emily: I am from Greenfield, Indiana, but I consider Indianapolis my home. I am the oldest of four siblings. My younger brother Erik will be a junior at Wabash College this fall, my younger sister, Erin, is a senior in high school and my youngest brother, Ethan, is a freshman in high school. I also have two dogs—a golden retriever named Emma and a mixed breed named Ellie—and a cat named Wilson. At Butler University I majored in English literature and minored in strategic communications. I was a student worker in the Office of Admission for four years and loved it. Among other responsibilities, I gave tours to prospective students. I joined Kappa Kappa Gamma as a freshman and served on various committees throughout my four years as an active member. I also served as vice president of standards for a one-year term. I’ll be in law school for the next three years. I’m not entirely sure what area of law I want to practice, but I’m looking forward to starting that next adventure and figuring it all out. I am hoping to move back to Indianapolis when I graduate and practice law somewhere in the city. Fun facts: I had braces for seven years, and I have never broken a bone. 1. What do you most enjoy about working at NPC? The people who work here are so inspiring. We all work here because we love what we do and we believe in the sorority experience. It is so powerful to be surrounded by people who share your values and who understand where you’re coming from. Even though we all have different sorority affiliations, our experiences and attitudes are pretty similar. I learn something new every day. 2. Describe what your perfect day would be like? My perfect day would start with a homemade breakfast on my porch while reading the news or catching up on whatever book I’m reading. I love to cook for my family and friends, so the day would feature a huge barbecue at my parents’ house, including hanging out by their pool and ending with cooking s’mores in their outdoor fire pit. I also love driving my convertible, so my perfect day would have to include a drive somewhere with the top down in weather that isn’t too hot or too cold. It sounds silly and obvious, but this one comes from my dad. He’s a huge baseball fan, and his mantra is that no matter what the score is in the 6th or 7th or 8th inning, it doesn’t matter because nothing is over until it is really over. It’s my motivation to keep trying when things get difficult. Until the 9th inning is completed, you never know what can happen. 4. What is your favorite restaurant in Indianapolis and favorite dish to get there? Napolese Pizzeria! I love the whole Patachou family line of restaurants, but Napolese is my current favorite. I usually try a different pizza every time I go, but Elliot’s Pie is one of my favorites. 5. Favorite place to vacation? My family loves Disney World! We go there pretty often. My family also loves baseball, so I have been to almost every Major League Baseball stadium in North America. 6. What have you most gained from being in a sorority? I feel like I am part of something much bigger than myself. I come from a very Panhellenic family and knew about sorority life growing up, but it wasn’t until I joined one myself that I really started to understand what sorority membership is all about. Working at NPC has helped me with that, too. Now, when I get together with my family and everybody starts talking about their fraternity and sorority memberships, I feel like I’m a part of that, even though we don’t all share the same affiliation. Sorority life has made me a better person. I have been held to a higher standard because I belong to something bigger than myself. My sorority membership has made me more aware of my potential and of my actions and their impact.